The Epic Tale of the Hobbit by J.R.R.Tolkien reaches its cinematic conclusion in the Battle of the Five Armies by New Line Director of the Lord of the Rings trilogy Peter Jackson. What a treat was had by all of the first year classes. 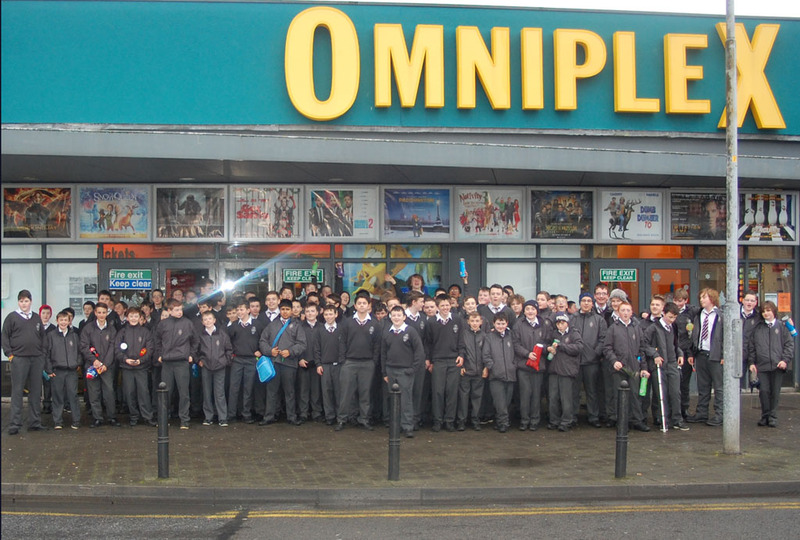 The English Department organised a special showing of this fantasy feature exclusively for our first years in the local cinema, just four days after its release on the 13th of December 2014. The feature was in 3 Dimensions which brought to life in horrifying detail: the destruction of fire breathing and malicious Smaug, most evil of Dragons, an Epic additional battle between the three Elven ring bearers Gandalf, Galadriel and Elrond against the Nine Ring Wraiths, the titanic struggle of the Men, Elves and Dwarves against the Orc Armies under Azog the Defiler and Bolg. Beneath the obvious plotline, subplots abound. Orlando Bloom's Legolas struggles between his loyalty to Thranduil (his father and the Elven King) and the love he bears for the Elf warrior Tauriel. 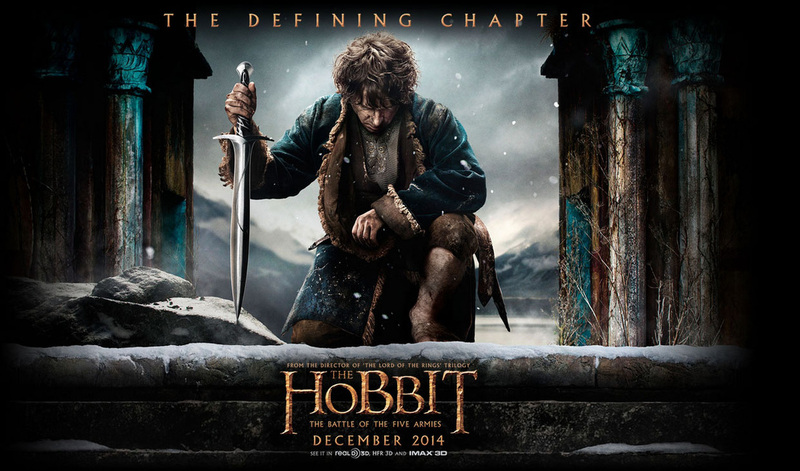 Bilbo Baggins has to choose between his loyalty to Thorin Oakenshield and doing the right thing.